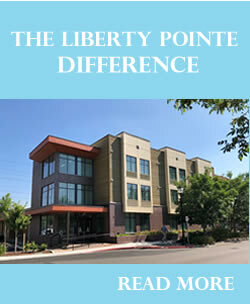 Liberty Pointe offers 35 private apartments of various sizes for our residents. Our comfortable units include half and full baths, cable TV, individual temperature controls and all utilities, excluding phone and cable. 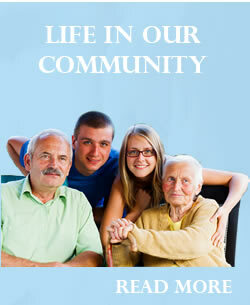 Our residents enjoy a host of on-site services. 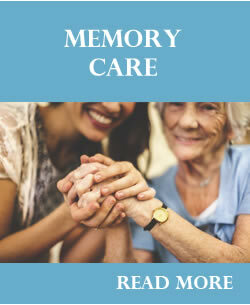 Liberty Pointe also offers 20 private memory care units on our first floor. Our comfortable units include all amenities including full bathrooms, cable TV, individual temperature controls and all utilities, excluding phone and cable. Our residents enjoy a host of on-site services. Liberty Pointe is a locally-owned adult Residential Care & Memory Care Community with a tradition of quality care, hospitality and compassion. Our warm, inviting atmosphere, professional and caring staff and active community life offer something for every resident. 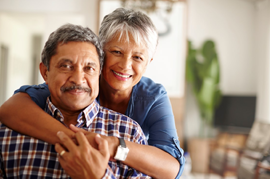 We are proud to provide the residents at Liberty Point with modern amenities and personalized care tailored to their individual needs. Liberty Pointe is conveniently located in Gresham, Oregon near shopping, transportation and recreation opportunities. Liberty Point offers 35 private unit apartments of varying sizes, ranging from studios to deluxe suites. Our comfortable units include half and full baths, cable TV, individual temperature controls and all utilities, excluding phone and cable. 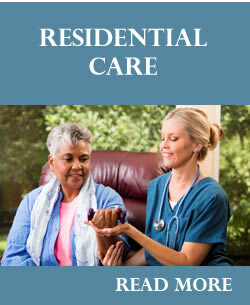 We also offer 20 full service memory care units on our first floor. We also offer a full spectrum of personal care and support services tailored to meet the individual needs of our residents. Including assistance to and from dining, medication management and assistance with bathing, dressing and personal hygiene. Our care services are fully supported by state of the art electronic health records system allowing for real time transfer of information to and from those providing exceptional service to your loved one. Contact us today to arrange for a tour of Liberty Point so you can see firsthand the quality living environment we offer. Copyright © 2019 Sapphire at Liberty Pointe. All Rights Reserved.